A Rude Mechs annual Fundraiser at the Off Center in 2016. With its large yard, the Off Center was the scene for many after-show gatherings and happenings. Photo by Rino Pizzi. 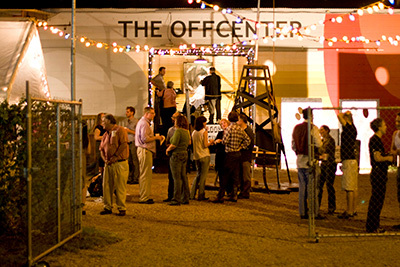 Hundreds turned out on a warm May night to wish good-bye to The Off Center, the warehouse theater that since 1999 has been home to Rude Mechs, the now internationally-recognized and much lauded collective. The emotionally-charged party stretched until the wee hours. Nobody, it seemed, really wanted to leave The Off Center one last time. Playwright Kirk Lynn, one of the Rude Mech’s co-producing artistic directors, grabbed a mic and addressed the crowd. 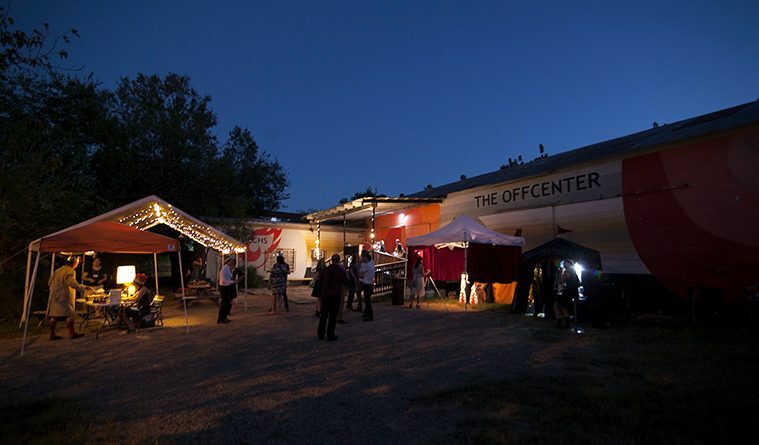 The Off Center is the latest indie arts venue in Austin to shutter. 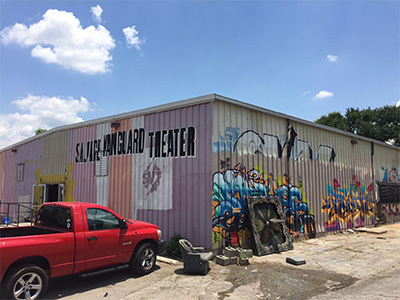 Last year, after new owners demanded a four-fold rent increase, Salvage Vanguard Theater lost the two-venue building it managed for a decade. And with dozens of small and mid-size arts groups for years playing the stages of The Off Center and SVT, their closures have reverberated throughout the arts community. Five years ago University of Texas acquired the property on which The Off Center sits. Over the last three years UT raised the annual rent from $14,400 to $46,000, according to Rude Mechs co-producing artistic director Lana Lesley. 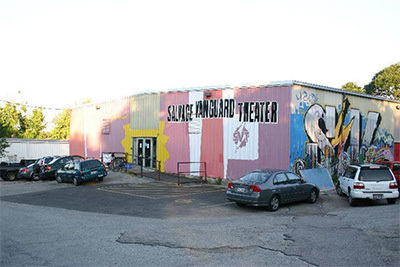 Salvage Vanguard Theater before it closed last year in 2016. Photo by Jeanne Claire van Ryzin. To date, Lesley said, the Rude Mechs have not found an affordable, available property to open a new theater so they will spend at least the next season putting on performances wherever they can. In a pattern currently playing out across the nation, as urban living gains popularity, gentrification is pushing artists out of East Austin. Beginning around the turn of the millennia, artists and art organizations increasingly started moving into the downtown-adjacent areas of East Austin that were once-predominantly African American and Latino neighborhoods. The modest, underinvested neighborhoods interspersed with areas of light industry proved ripe for artists. They poured into East Austin. And soon, in the now-familiar pattern of gentrification, so did developers anxious to capitalize on the area’s growing cachet. However, Austin experienced its own kind of hyper-gentrification as veritable tsunami of newcomers relocated Austin, many of them urban-loving millennials attracted by the city’s explosively growing tech industry. Simultaneous with East Austin’s growth as an arts destination, the city began to top lists of the nation’s fastest-growing metro areas. 2015 saw a staggering 37.7% increase in population, according to U.S. Census data. Today, the Austin metro area is home to more than two million people. An accurate arts census of East Austin does not exist. 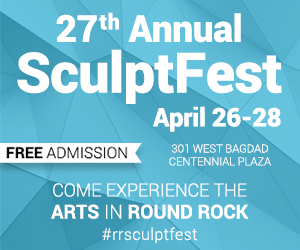 But as a measure of the exponential growth of the creative scene consider the East Austin Studio Tour. When it began in 2002 it was a one-off project that featured about two dozen visual artists. 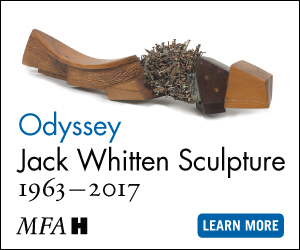 But by 2015 the EAST catalog listed more than 400 participating artists and now attracts an estimated audience of 25,000. The tour’s artists/organizers have since grown into non-profit organization Big Medium whose gallery serves as the anchor tenant of Canopy, a developer-created repurposed warehouse complex in East Austin. Individual studios rents at Canopy tip towards $1,000 per month. The waiting list is long. Meanwhile, throughout East Austin—and the city as a whole—smaller arts spaces have closed as rents skyrocket or new owners radically redevelop the property. Still others have shuttered as code enforcement officers crack down on informal performance and event sites. Salvage Vanguard Theater, 2015. The East Austin building is/was a 10,000-sq-foot warehouse with one main theater, one studio theater, offices and a scene shop. It has been redeveloped as creative office space. Photo by Jeanne Claire. In February of 2016 Mayor Steve Adler introduced the Austin Music & Creative Ecosystem Omnibus, a kitchen-sink list of recommendations meant to address the myriad critical issues challenging both the city’s non-profit arts organizations and a live music scene that faces rising rents in addition to zoning and permitting issues. But critics say that the city’s efforts are too little too late, and lumping together non-profit culture groups with for-profit bars and clubs isn’t an effective way to address problems. In May, the city’s Cultural Arts Division put together the Art Spaces Crisis Funding Program to provide loans of $35,000 to $50,000 to renovate existing spaces into venues or to preserve existing venues. The program is awaiting approval by city council. But with only $200,000 budgeted, at most the assistance package would be distributed in just a handful of loans. Jenny Larson, co-producing artistic director of Salvage Vanguard said that after two years of looking, the theater company is no longer actively seeking a venue of its own. And indeed Fusebox has taken some innovative measures. For several years Fusebox has partnered with the developers behind ThinkEAST, a mixed-use development in East Austin that includes affordable housing and health care facilities. Fusebox created a number of important neighborhood programs and workshops. As for a facility to use and be shared with other arts groups, Berry said Fusebox is continuing the search for something that could be permanent so his or creative non-profits could secure ownership. Jeanne Claire van Ryzin is a long-time Austin-based arts writer.